Open every day except 21st December 2019 to 1st January 2020 inclusive, 10am to 5pm or 4pm in winter. Note: Please be aware that the West Lawn will be closed to Garden visitors during weddings & special events. There is no admission charge to use our catering facilities. Enjoy the view of the garden from our coffee shop. You can enjoy a light lunch or relax with a tea or coffee with homemade cake. Please be aware some of our wildlife enjoy our cake and may ask for a piece! Well behaved dogs on leads are always welcome and can come into the coffee shop. 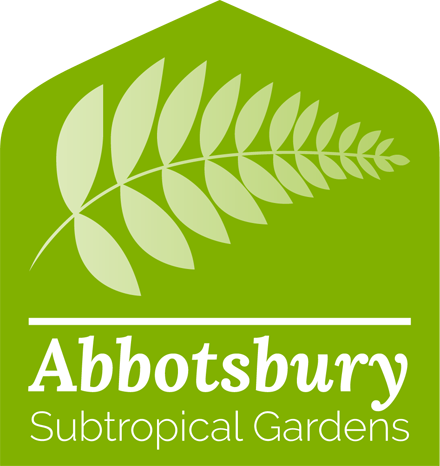 Entry for 2 adults and up to 3 children to Abbotsbury Subtropical Gardens, Swannery and Children’s Farm. Buy a Passport Ticket and, as well as the Gardens, you can also visit the nearby Swannery and Children’s Farm for a fraction of the normal price. It’s totally flexible, you don’t have to visit all three places on the same day. Save a minimum of £18.00 on individual tickets! Save a minimum of £13.50 on individual tickets! 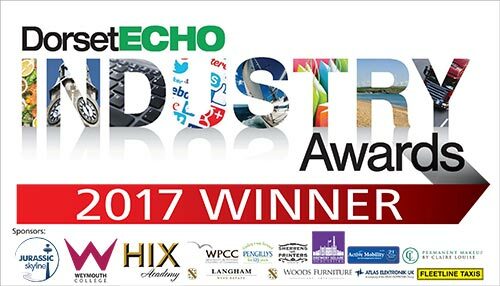 Valid for unlimited entry to the Swannery, Children’s Farm and Subtropical Gardens, for 12 months from date of purchase. 20% off full price shop purchases and plants (excludes HTA vouchers, stamps, ice cream and items on sale). Free car parking at the Rodden Row and Beach Car Parks at Abbotsbury. The season ticket must be presented at every visit. Half price entry to Forde Abbey Gardens, Hestercombe Gardens, Kilver Court Gardens and Wookey Hole. The season ticket must be presented at every visit. One visit to any two of the three attractions – a great day out! *Pre schools – Children under 5 years may enter the attractions free of charge. All accompanying adults must pay the school groups admission rate. Current serving members of the armed forces, and their immediate family, get in to all Abbotsbury attractions free of charge. Please note you will need to show a valid warrant card (maximum of 2 adults and 3 children). Disabled visitors pay full rate. However, one carer can accompany each FREE of charge. Tesco Clubcard vouchers can be used to pay to enter the Gardens. They can be used against our adult, child, family tickets and passport tickets. Tesco Clubcard vouchers cannot be used in conjunction with our season ticket or any other discount group offer. Change is not given nor can they be used to purchase goods from the shop or café. Dogs are welcome in all areas.